As enhancement of life quality and awareness of environmental protection, paper products now has been widely used in many industries like textile printing, dyeing, paper making, plastics, hardware, medicine, food and other fields as its special, unique performance and environmental-friendly advantages. Paper, a kind of reproducible resource, it has high economic value and environmental significance of recycling of waste paper. 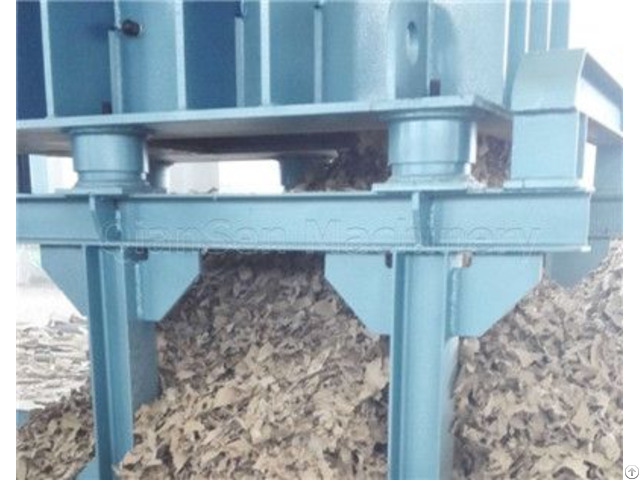 However, mostly paper products with glue and which make it is high in density and strong in hardness, those features takes difficulty on the regeneration of waste paper for the pulping process enterprises. 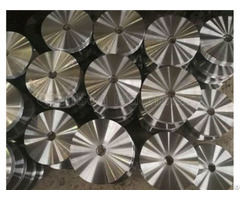 Taking all those factors into consideration, our factory designs a kind of small and efficient paper tube crusher for the waste materials of paper tube.It can fully break up various types of paper tubes into flake-like waste paper, which can effectively reduce the difficulty in the production of reconstituted paper tubes. It is also conducive to packaging and transportation and reduces transportation costs. 1、It is driven by 45KW AC motor or customized by DC motor, suitable for small processing enterprises. 6、Whole machine design, no foundation needed and it is convenient for transportation. 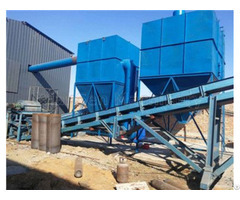 8、Hammer crushing, and the production cost can be effectively reduced. 1. Motor Power: 45KW, 380V, 1500r/min or customized. 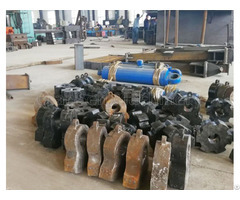 Business Description: Xinji Qiansen Metallurgical Machinery Co.,Ltd is comitted to the development of a recycling economy of environmental protection enterprises.Xinji Qiansen metallurgical Co,LTD.is located in Hongxing Road industrial zone,Weipai town,Xinji City,Hebei Province, China. Adjacent to the expressway, 307 National Road ,ZhengDing International Airport.Transportation convenient, the environment is exquisite.